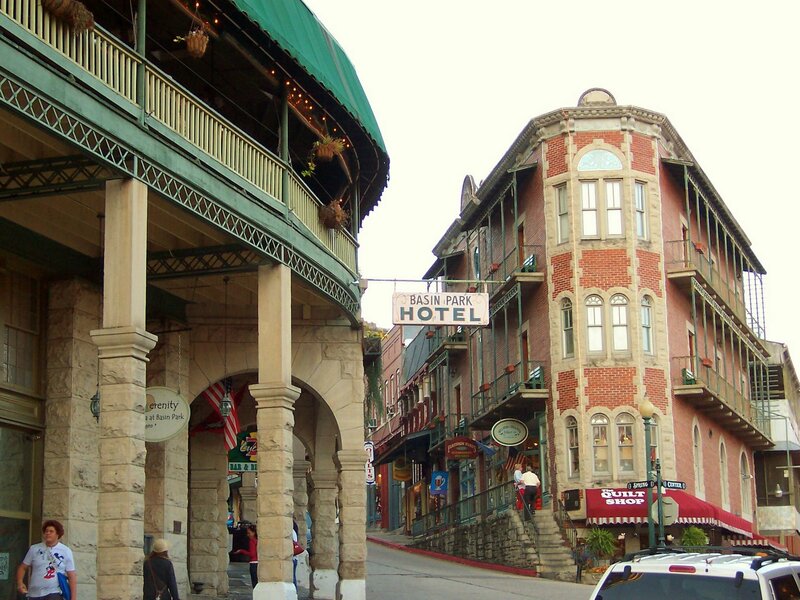 When planning your trip to Eureka Springs be sure to alot time for shopping downtown. You Have To Check Out Our Many Unique Shops. Many Of Our Shops Are Simply ONE OF A KIND. Eureka Springs' Shops Are Extremely Unique In Quality And Kind. Offering Items From Original Art, Jewelry, And Craftsmanship, To Hard-To-Find Goods Like Ozark Antiques Hand Carved Log Furniture, And Specialty Items such as Amish made Quilts or Handcrafted Furniture; You Are Bound To Find It Here In Our Wonder Land.